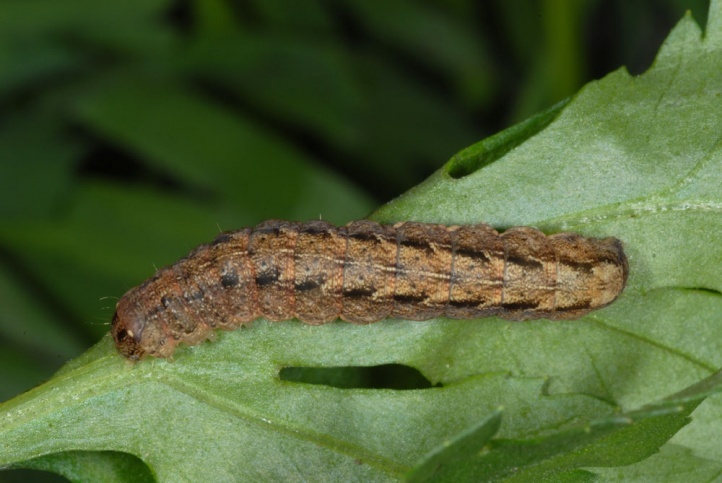 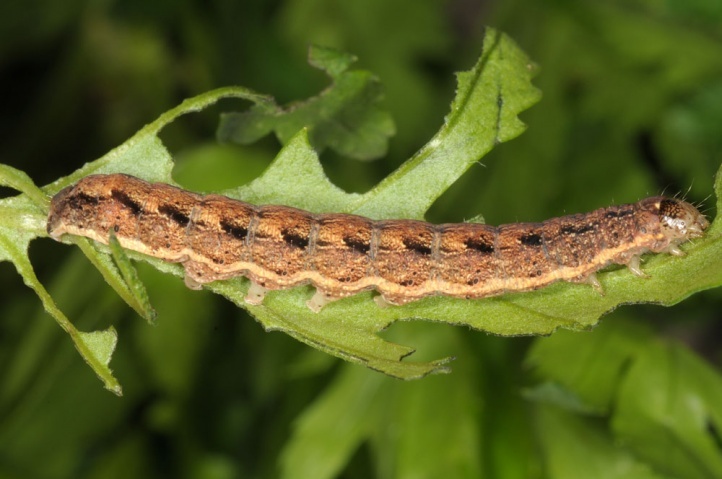 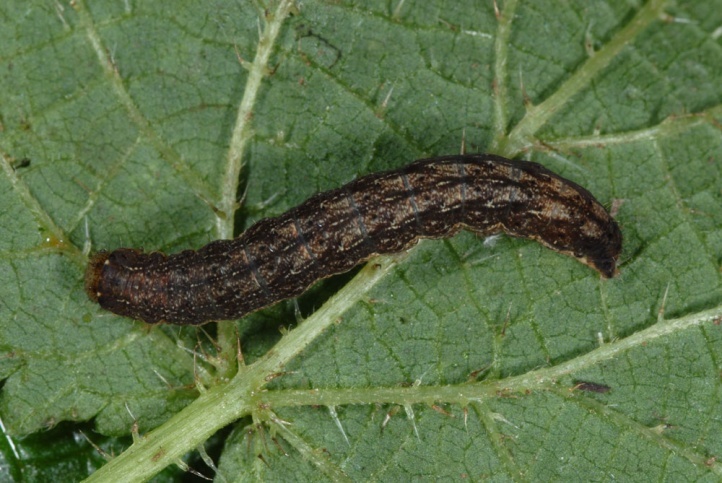 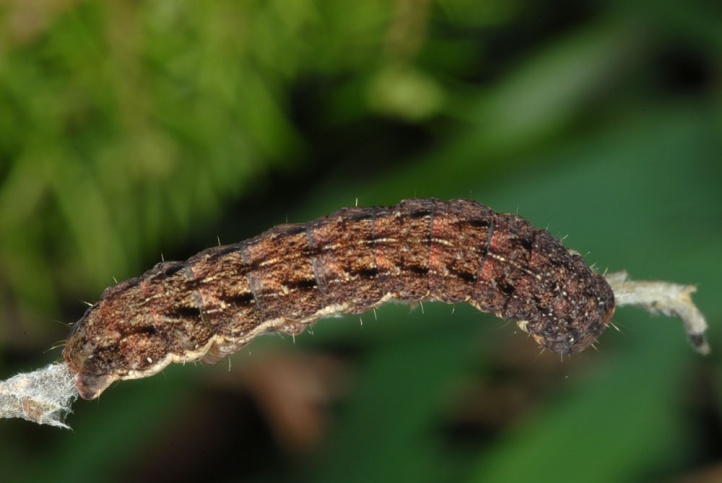 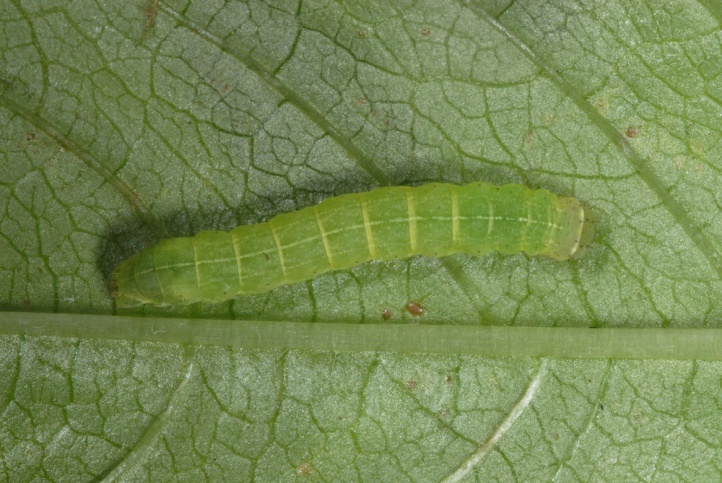 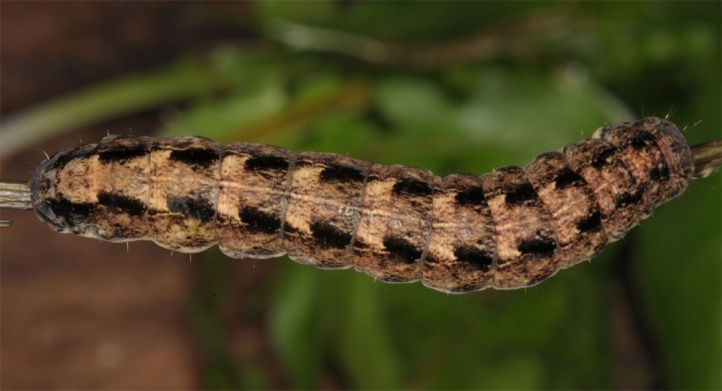 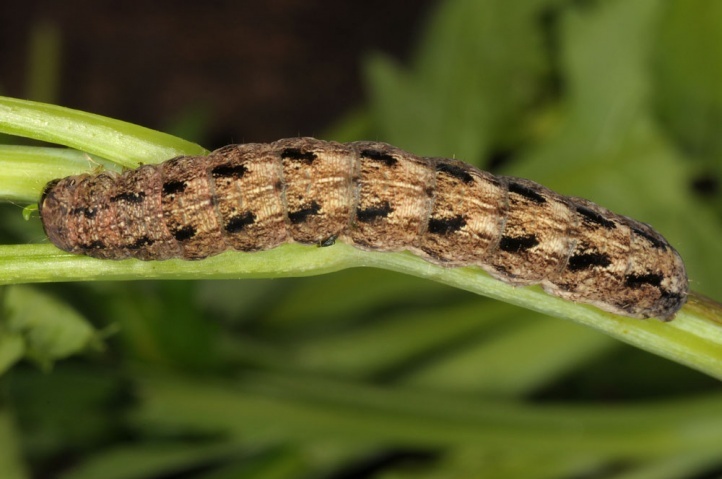 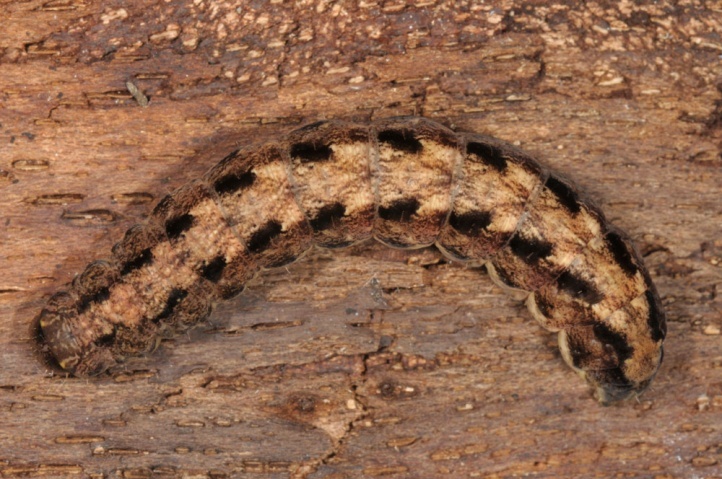 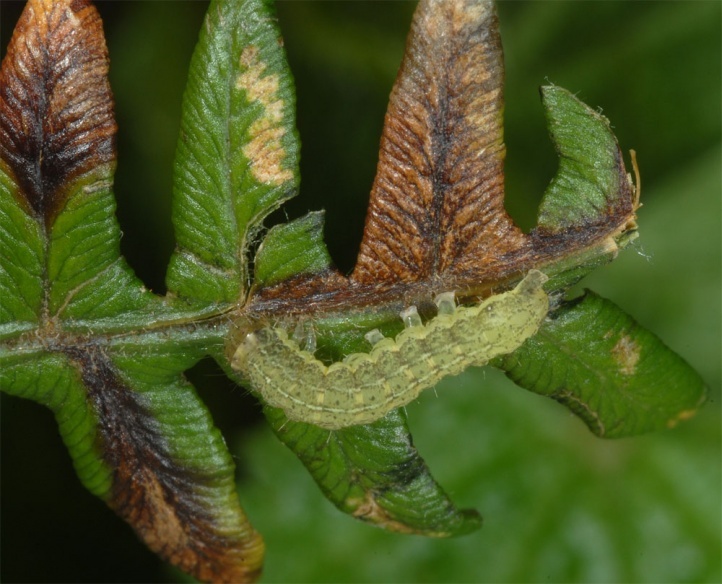 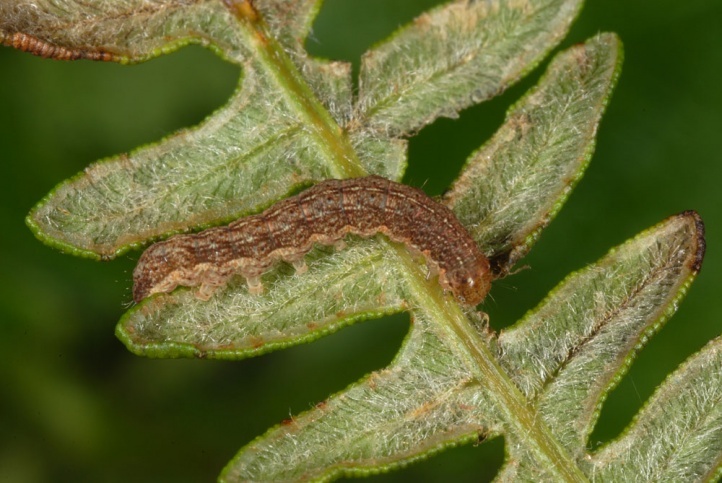 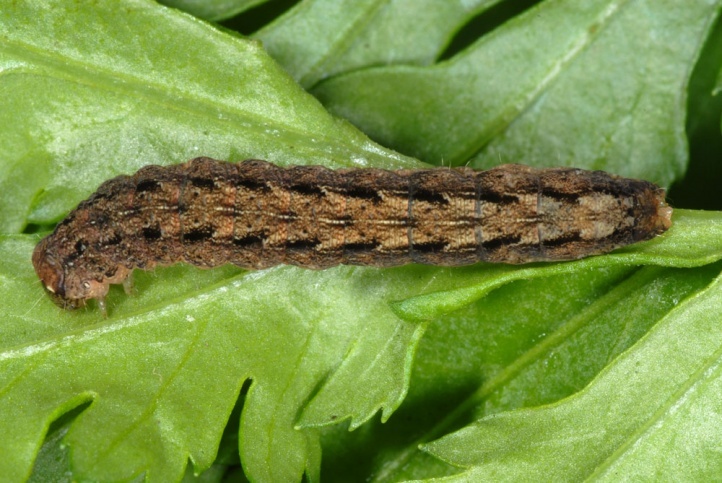 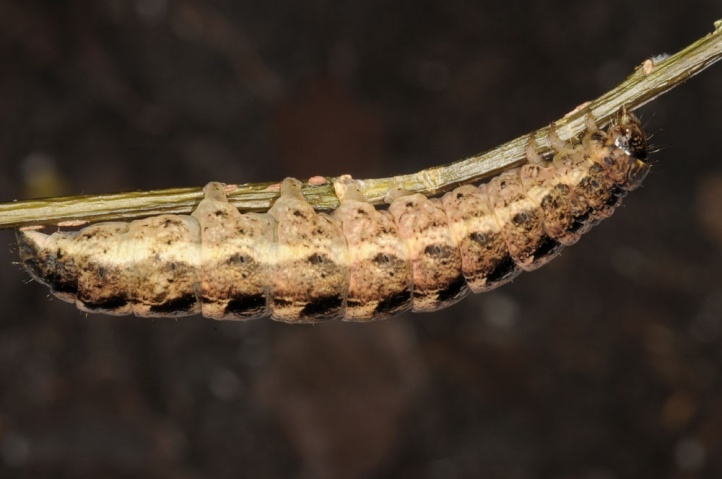 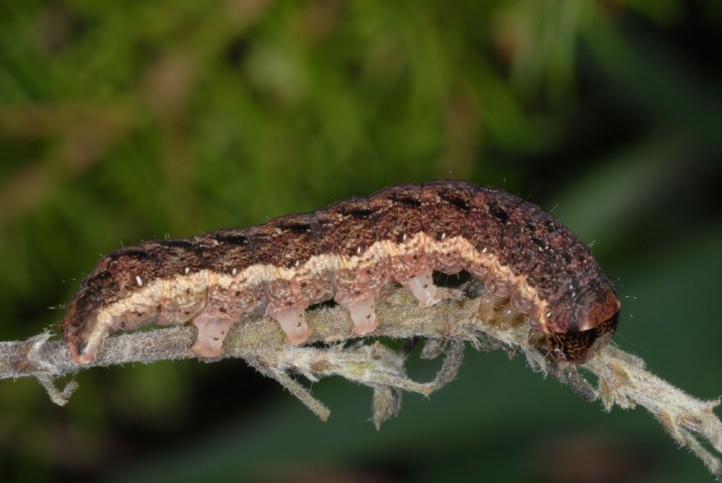 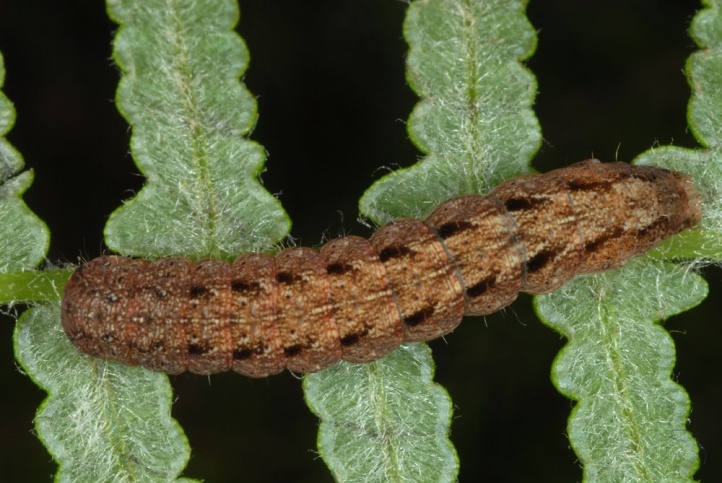 The caterpillar lives polyphagous in the herb layer of the laurel forests. 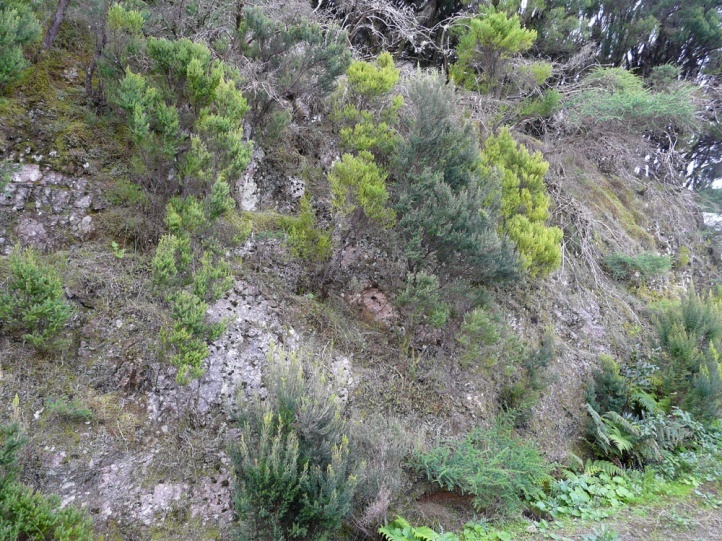 Own records in La Gomera include various ferns (Dryopteris oligodonta, D. guanchica and others), Urtica morifolia, Tradescantia and Argyranthemum broussonetii. 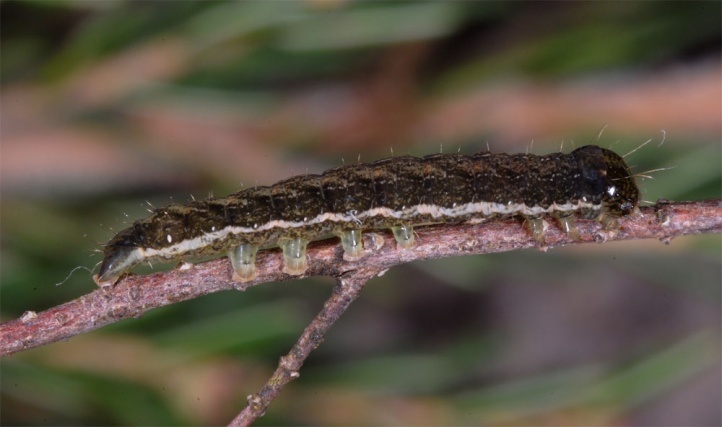 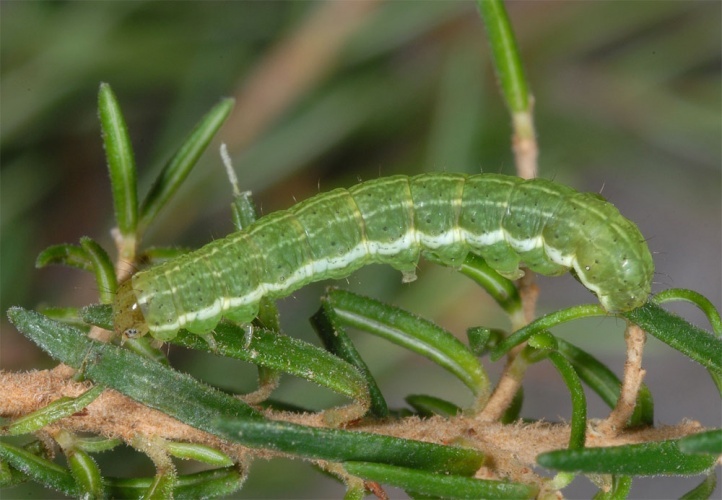 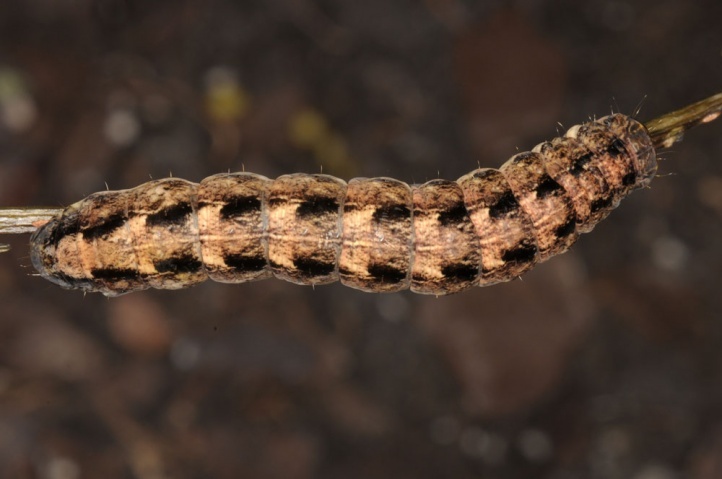 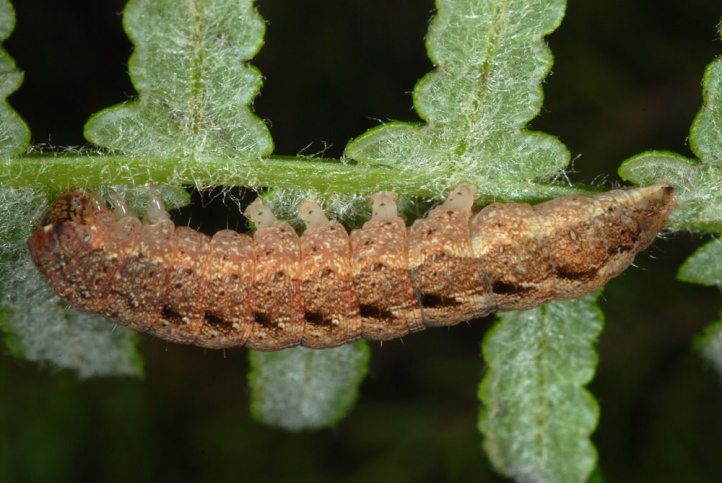 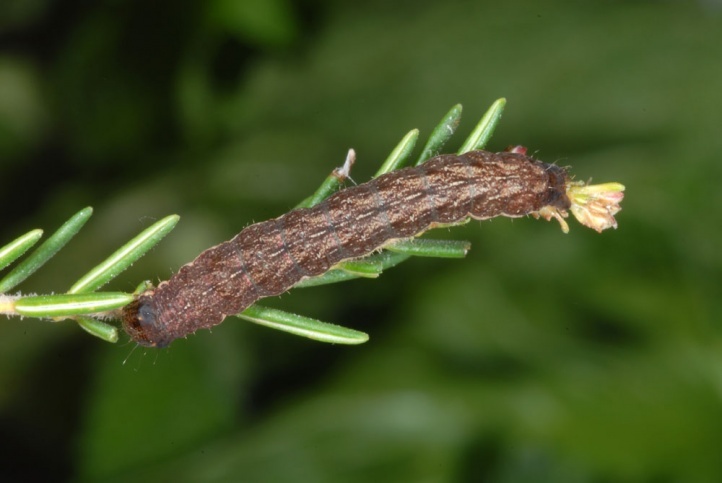 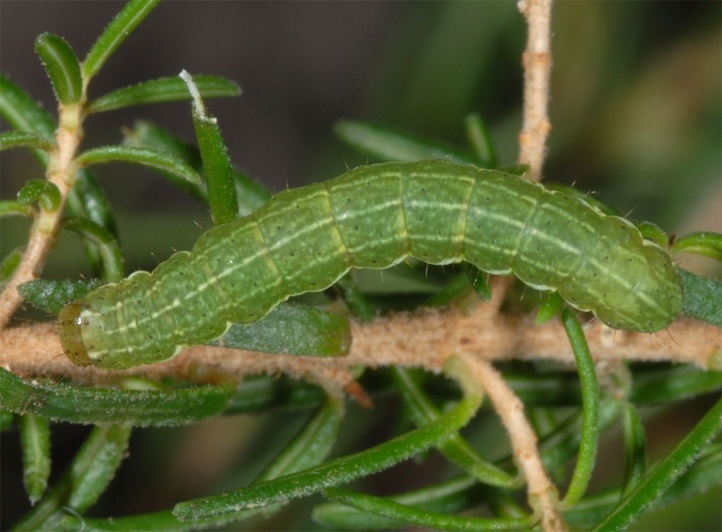 Young caterpillars were also found at low seedlings of Erica arborea. 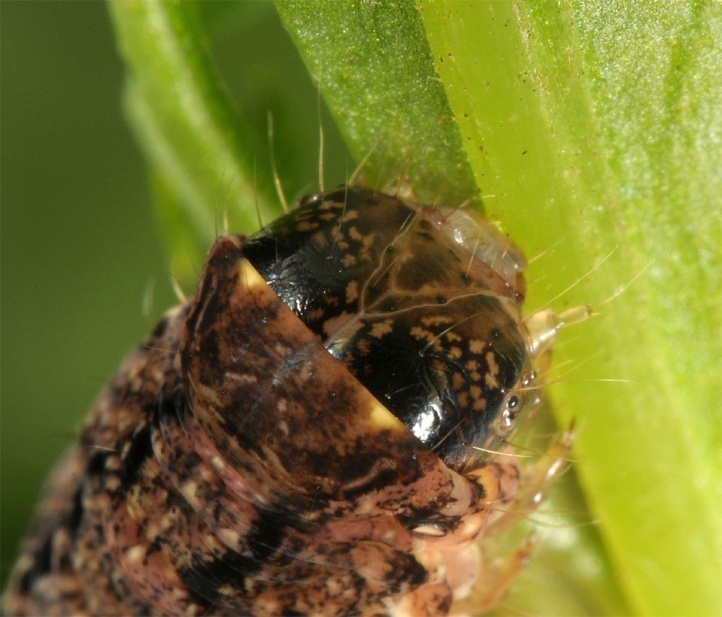 But whether they had eaten there was not clear. 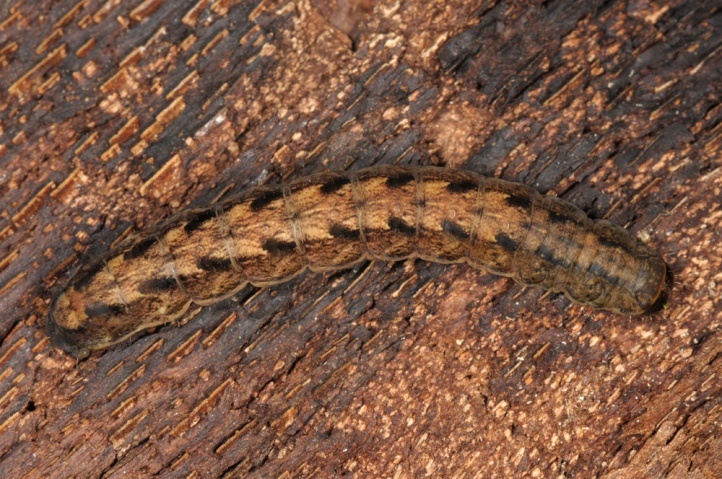 Mniotype schumacheri inhabits the Canary laurel forests (laurisilva). 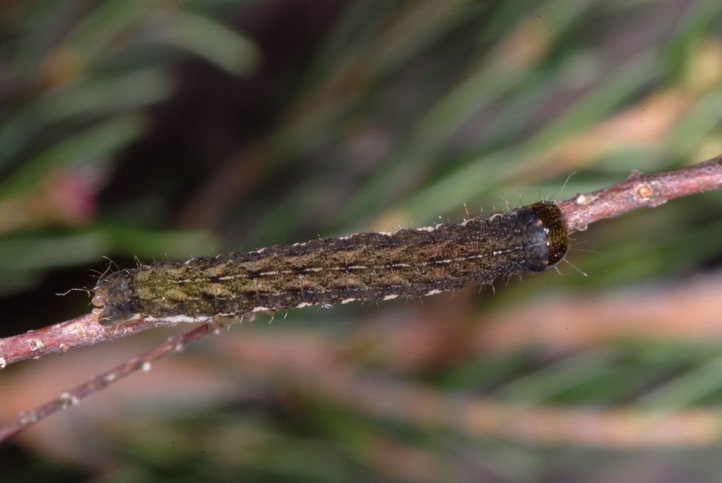 I found the caterpillars preferentially in shadowy places. 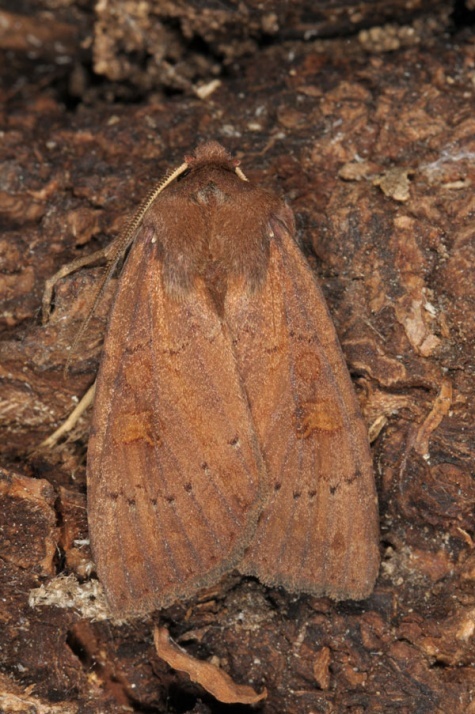 The moths fly especially in autumn and winter. 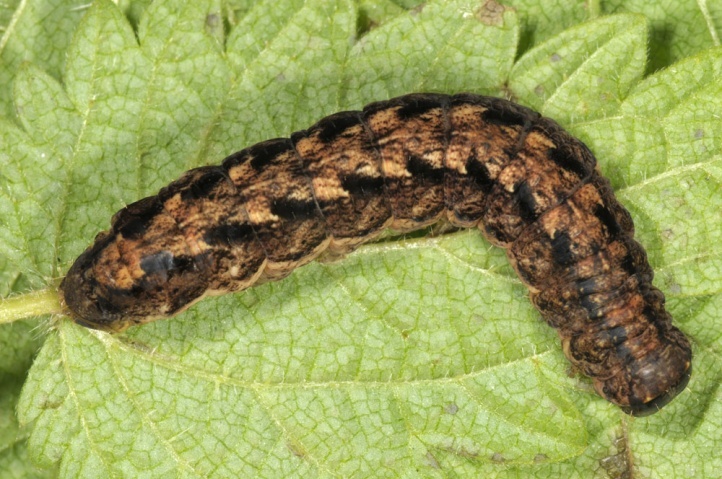 The caterpillars are quite common in the winter months (e.g. 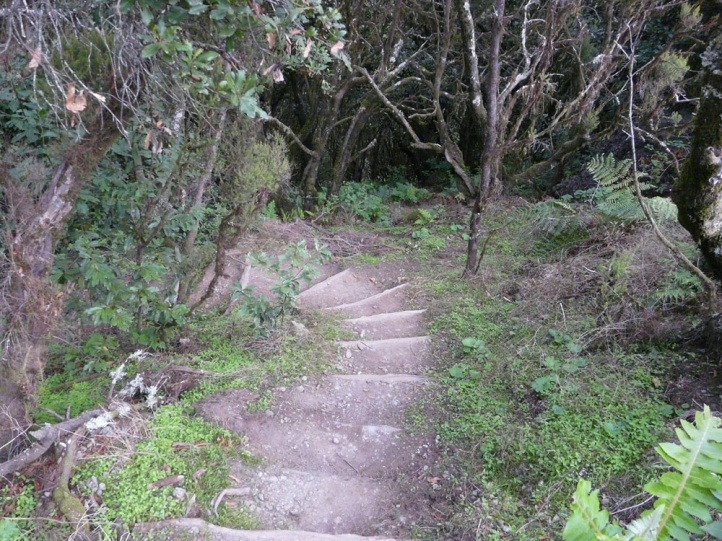 in December 2012, in La Gomera). 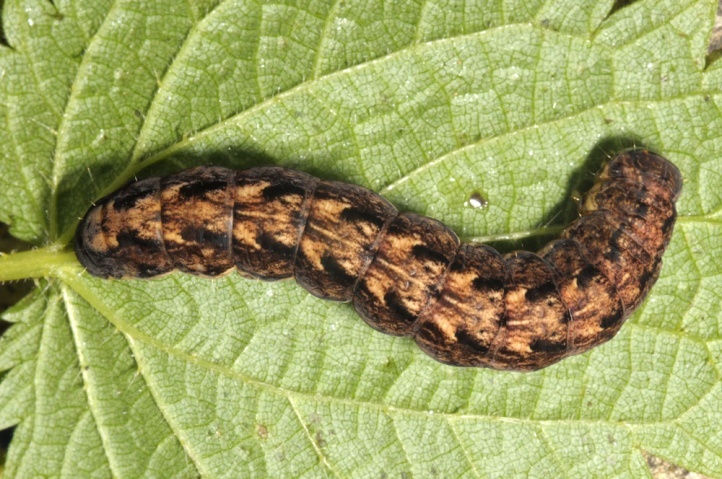 Young, they often rest on the underside of leaves. 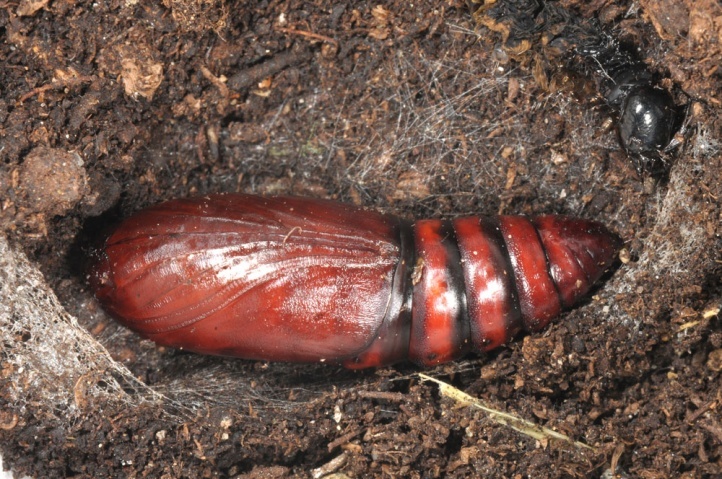 In older stages they hide during the day on the ground in the litter. 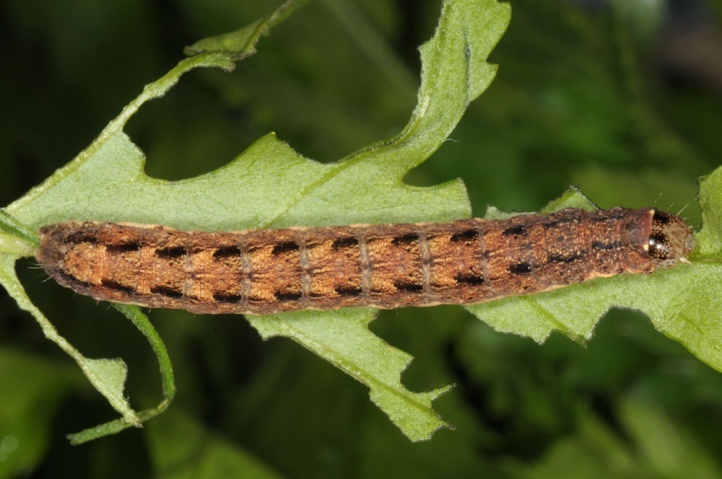 The young caterpillars are highly variable colored and marked depending on the host plant. 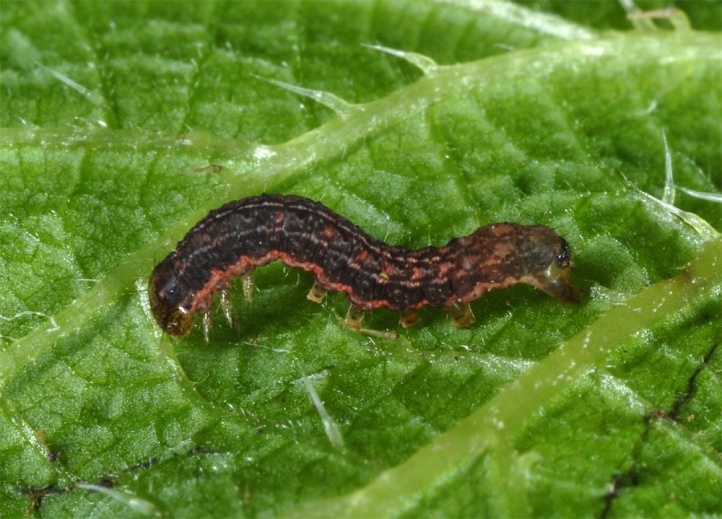 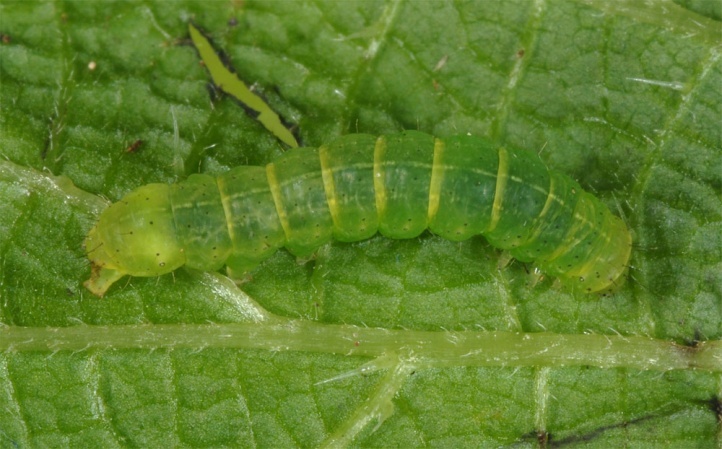 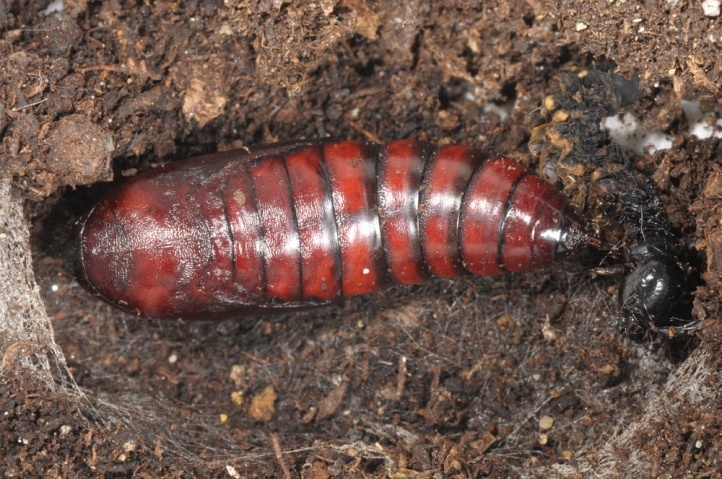 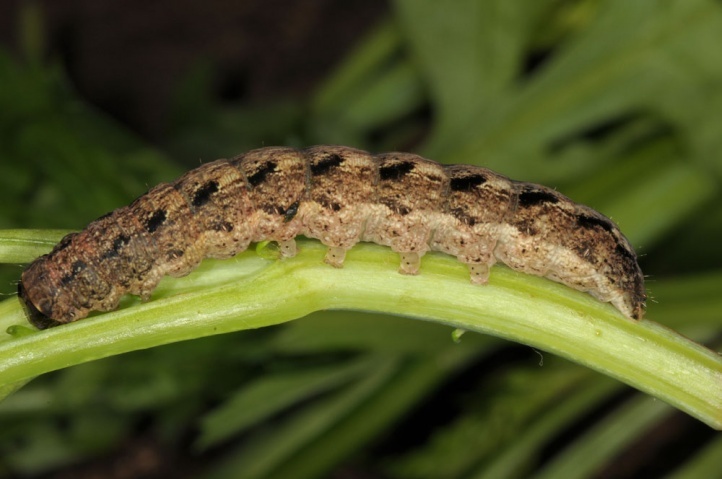 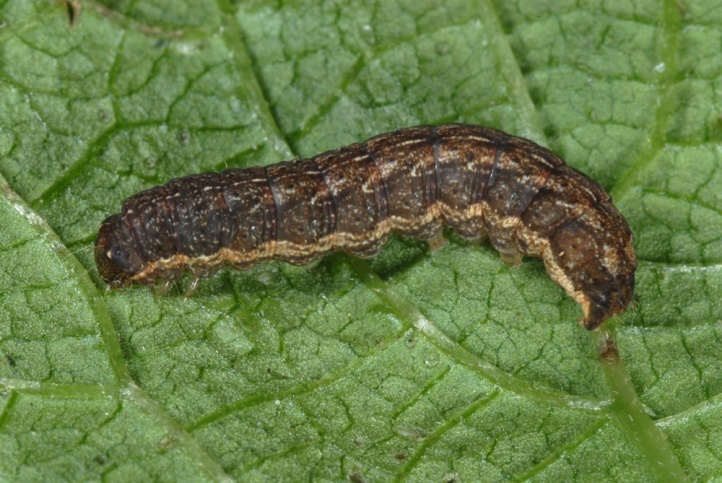 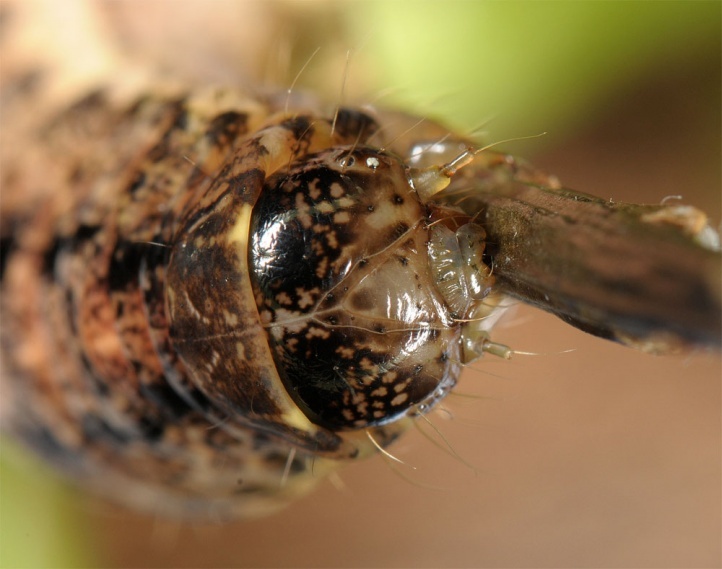 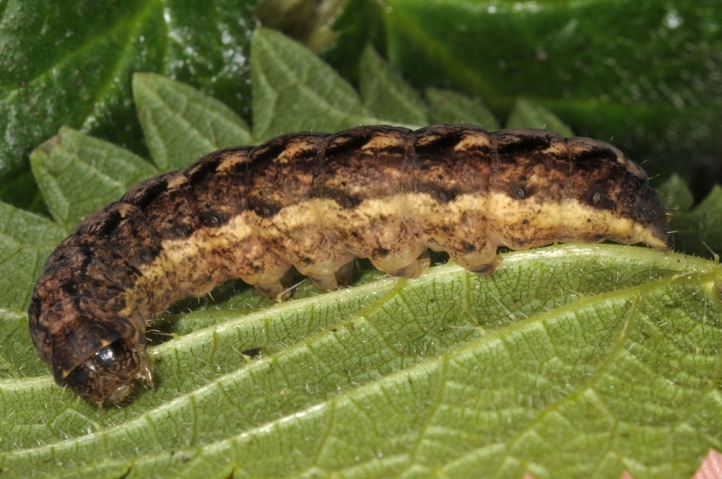 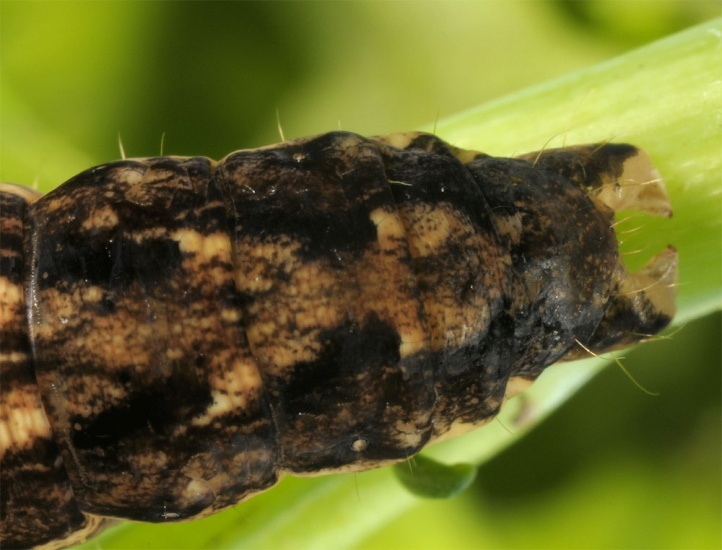 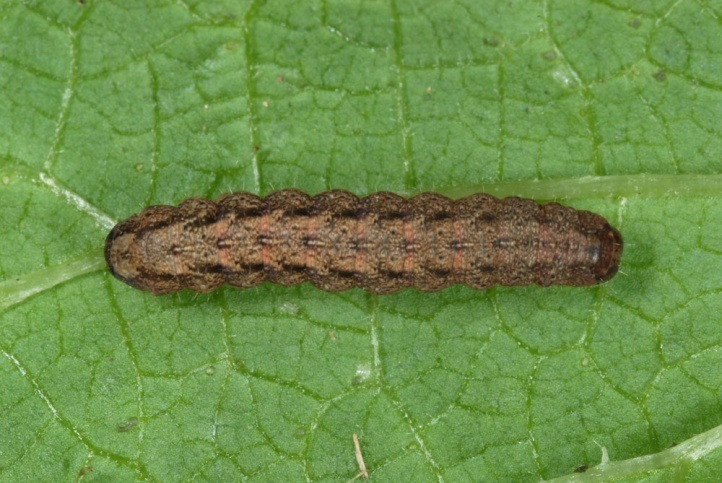 The mature larvae are, however, fairly uniform. 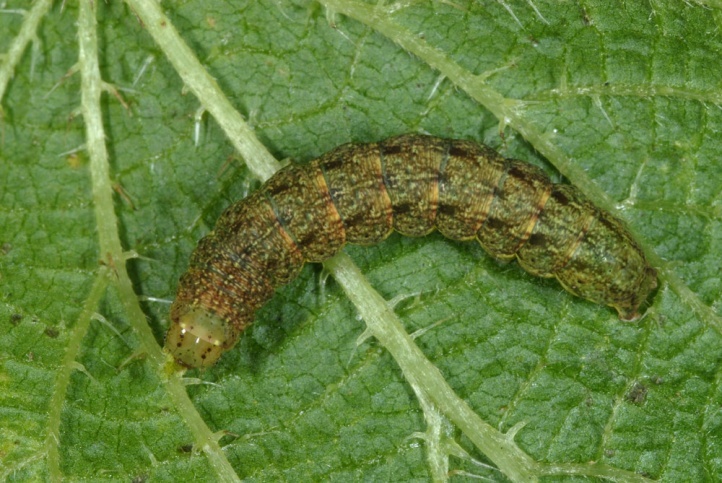 The pupa mostly aestivates. 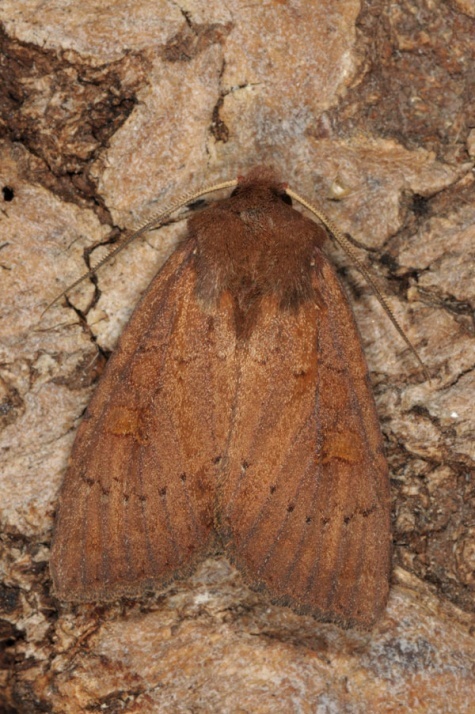 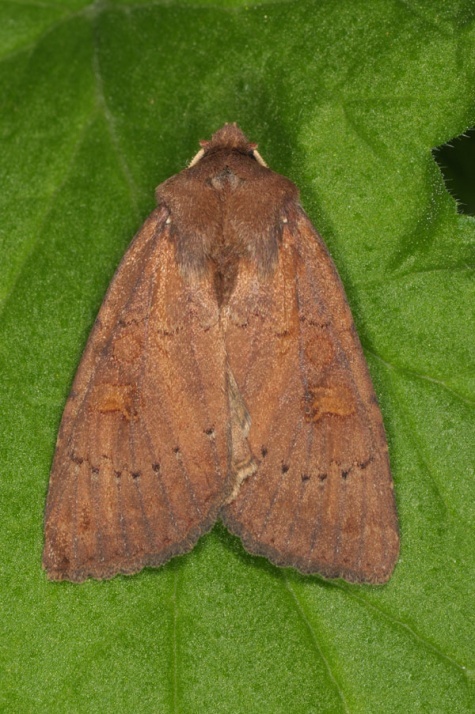 Occasional moths are also singly found in summer. 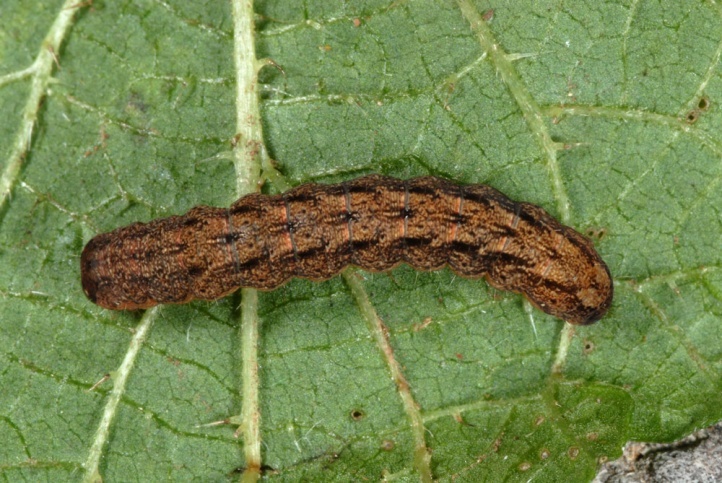 Mniotype schumacheri is often one of the more common species (at least as a caterpillar) at its sites. 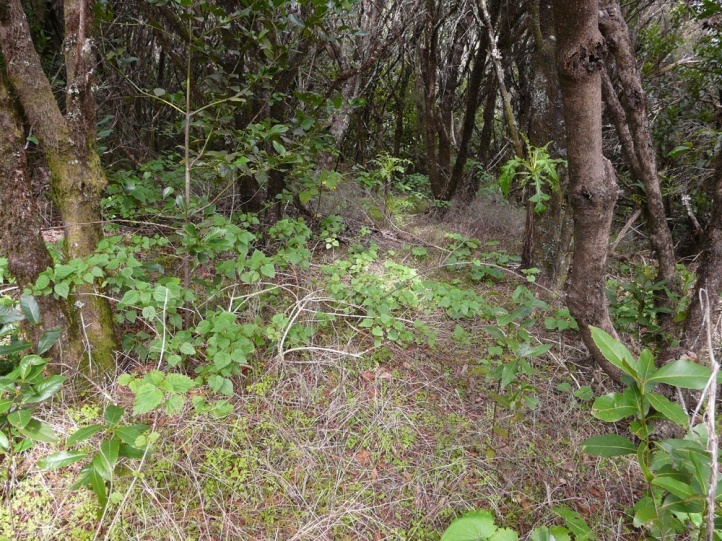 Nevertheless, the Canarian laurel forests have been reduced already extremely. 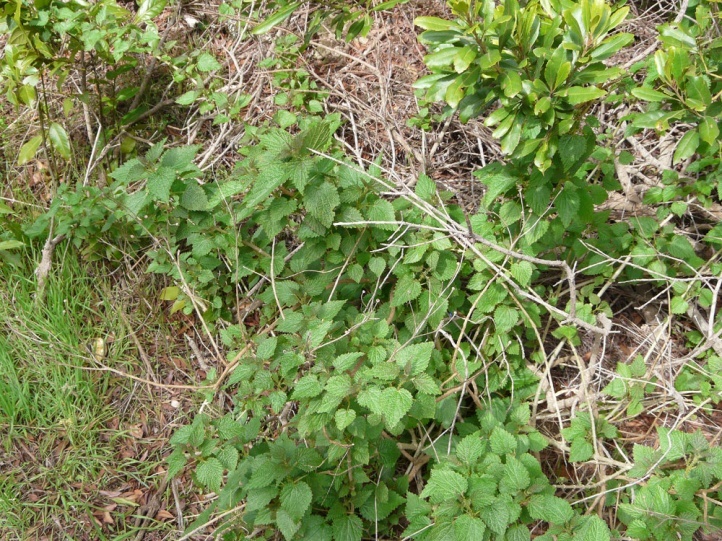 The last stocks are by no means really protected, as especially increasing tourism and an increasing fire frequency show for example in La Gomera. 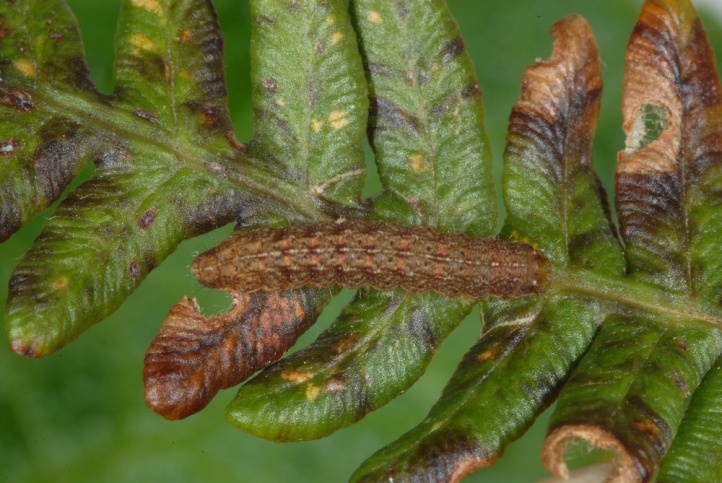 Mniotype schumacheri endemic to the Canary Islands (Spain) and found there in Tenerife, La Gomera and Gran Canaria.